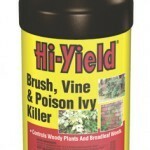 PRODUCT DESCRIPTION: Targeting Poison Ivy, this product contains more then one active insuring it will knock out Poison Ivy quickly. 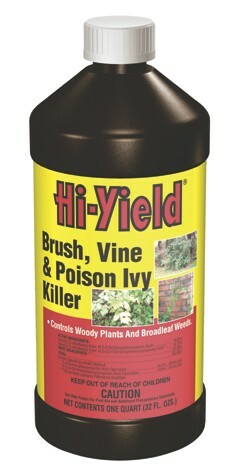 Excellent for broadleaf weeds, vines and Ivy. RATE OF APPLICATION: 3 oz per gallon; 1 gallon treats 1000 sq/ft.